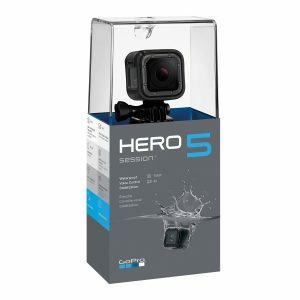 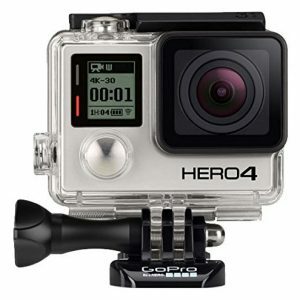 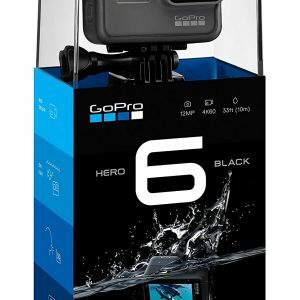 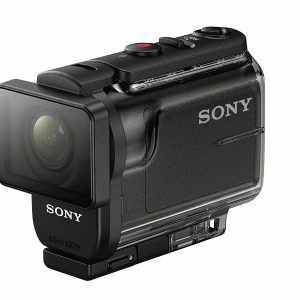 The camera with the most advanced technology to provide maximum fidelity, versatility, and ease of use. 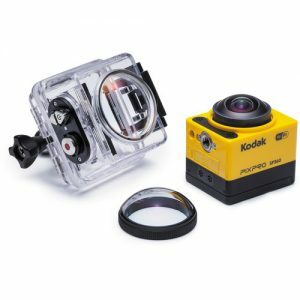 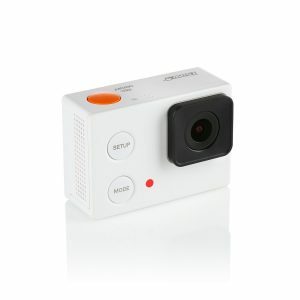 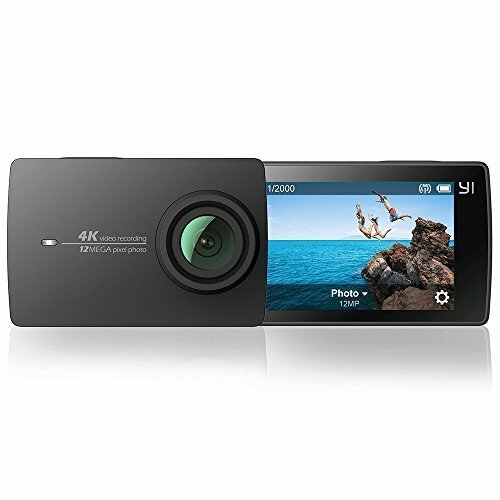 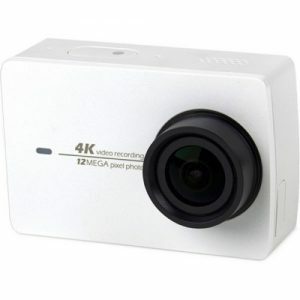 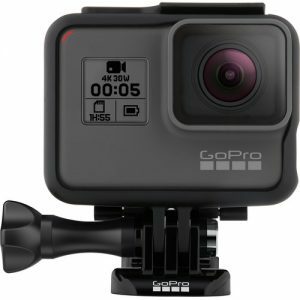 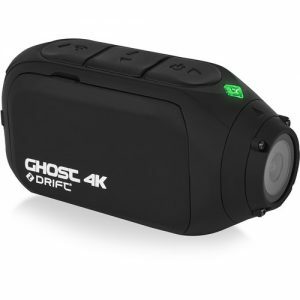 The YI 4K Action Camera features an impact resistant Gorilla Glass 2.2″ LCD touchscreen so you can shoot and preview with the touch of a finger. 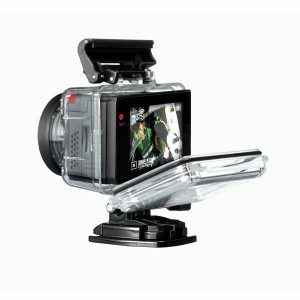 Shoot high resolution videos at 4k30/1080p120/720p240 and capture 12M photos using our selection of photo and video modes including Timelapse, Slow Motion, Timer, and Burst. 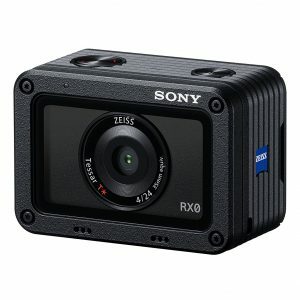 Customized with the newest Ambarella A9SE75 Chip and Sony IMX377 Image Sensor to support first-class image capture/encoding. 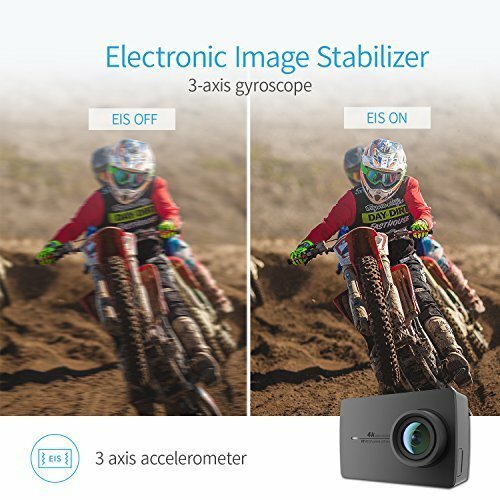 Built-in Electronic Image Stabilization (EIS) with 3-axis gyroscope and 3-axis accelerometer provides stable video even when the camera shakes, moves, or experiences impact.The camera with state-of-the-art low power 28nm A9SE chip that enables stable and long lasting video recording due to its high performing cooling system. 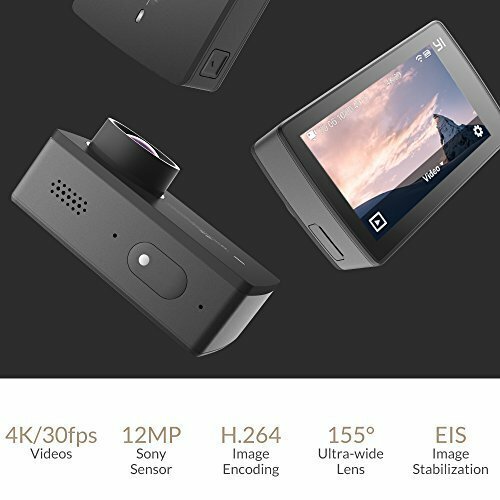 Connect to the YI Action App using built-in high-speed 5GHz Wi-Fi to edit, apply filters, add music, and share on social media instantly. 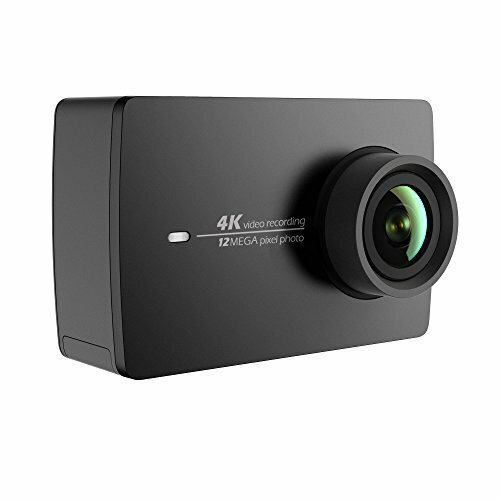 With new colors and a high quality finish, YI 4K Action Camera is not just for shooting amazing photos and videos, but also the fashion accessory you’ve been waiting for. 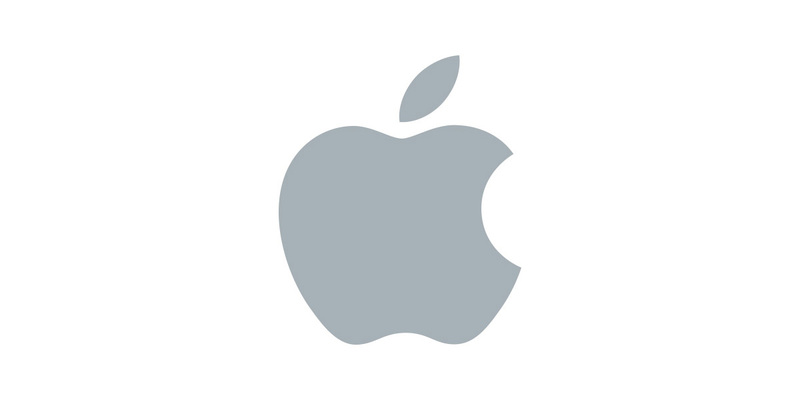 Copyright © 2017 Akeshi Electronics Copyright 2017. . All rights reserved.